While we know not all treatments are alike, we want to offer you equal pricing regardless of your choice! This means, whatever style you pick, the rate is based on time. Enjoy! Book your massage + bodywork appointment online. 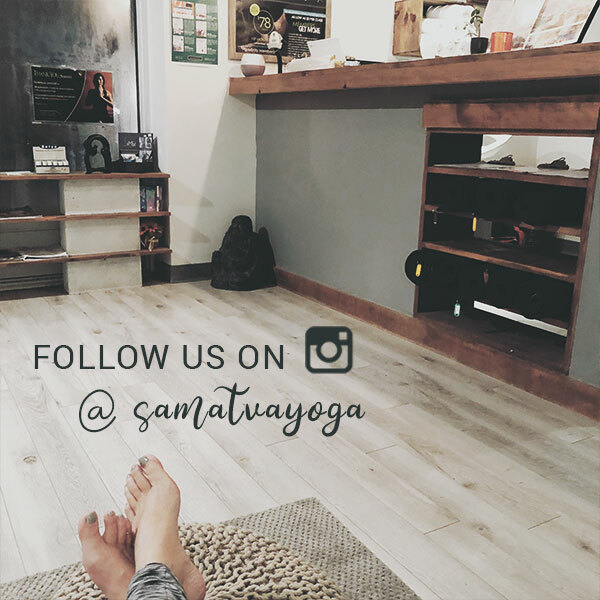 Continue here to see all upcoming availability at both our Samatva Studio downtown and west end locations. Sending your special someone a well deserved massage + bodywork gift card couldn’t be easier with our electronic download and e-mail options. SPECIALS Scroll down to see who is offering special pricing for their services this month! These are sensative to times, location + masseuse. 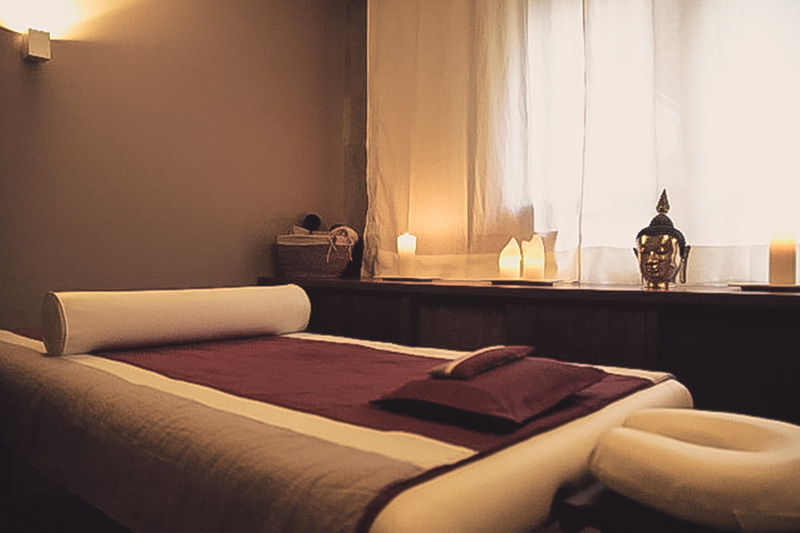 Drawing on the elements of Swedish Massage, Deep Tissue Massage, Thai Massage, Myofascial Release and Trigger Points Therapy, Samatva Signature Massage sessions are tailored to each individual’s needs. The movements are slow and purposeful, with the goal of inducing a deep state of relaxation, while addressing each issue that is important to you. 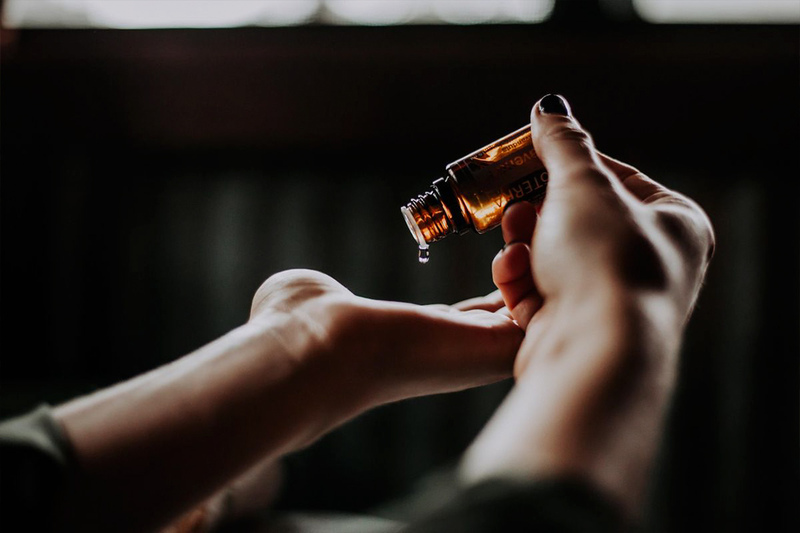 Intuitively listening and learning how your body responds to the touch, the practitioner slowly works into the muscle layers, always warming up and smoothing out any deep work. By holding and waiting, the therapist enables the fascia to release naturally on its own. This, in combination with hot stones application, gentle rocking motions, trigger points release and arm and leg extensions, will facilitate deep relaxation, loosen your tight muscles, and bring relief to your chronic aches and pains. The end of the session incorporates Indian Head Massage, probably the best head massage you have ever had. The history of cupping dates back as early as 3,000 BC in Egyptian, Greek and Asian cultures where the intention was to affect energy meridians as well as physical structures.The modern day adaptation of Myofascial Cupping is where a cup is applied to the skin and the pressure in the cup is reduced by suctioning out air, so that the skin and superficial muscle layer is drawn into and held in the cup. In some cases, the cup may be moved while the suction of skin is active, causing a regional pulling of the skin and muscle and therefore a more broad release. Please reply to your appointment confirmation that you would like to have this added on during your service. Indian Head, Hand and Foot Massage is a very grounding, balancing and restorative type of bodywork. The whole session is done while you are lying on a massage table facing up. At your choice, you can be either fully clothed or undressed down to your waist and covered with a blanket. The session starts by using firm and gentle rhythmic movements to clear years of built-up tension in the head, neck, shoulders and arms. 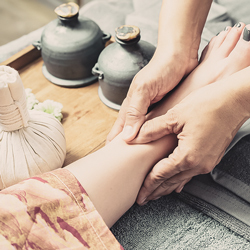 This rather vigorous part of the session is followed by soothing pressure point work on your head, hands and feet with the goal of stimulating nerve endings in those areas to release energy, relax muscles and encourage the body to naturally restore its own healthy balance. 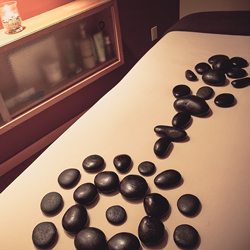 In addition, grounding hot stones and hot towels applications are used in this extremely nurturing session to deepen the therapeutic effect. 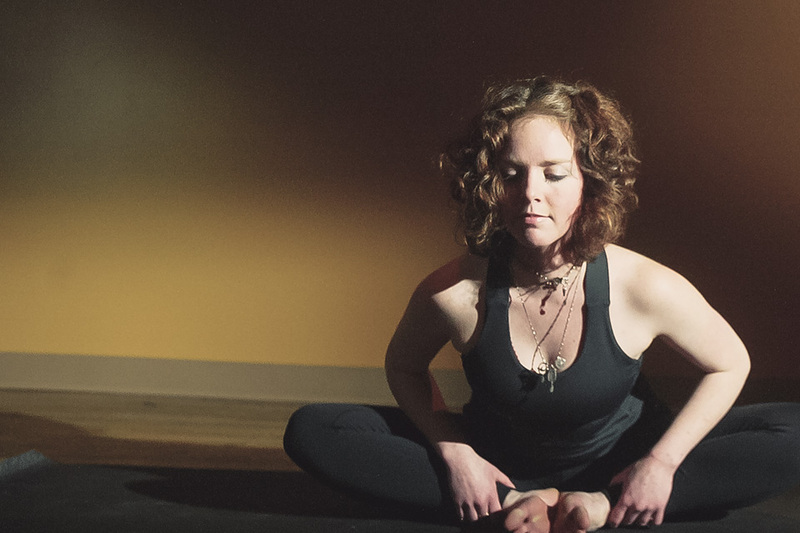 Thai Yoga Massage is performed on a mat on the floor; both client and practitioner are dressed in comfortable clothing allowing ease of movement and flexibility. 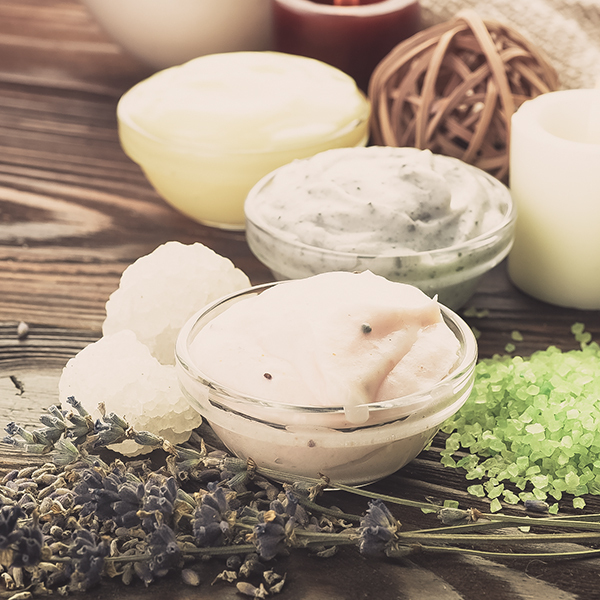 No oils or creams are used. When our chakras are out of balance or blocked, we ourselves feel lethargic, ill, and/or ‘out of sorts’. Each chakra is connected to the body and soul in different ways (please see chart). When we are holding in emotions, or experiencing physical or mental discomfort, making sure your chakras are clear and flowing freely, will help us feel like ourselves again. The patient will be fully clothed on the table, laying on their backs. 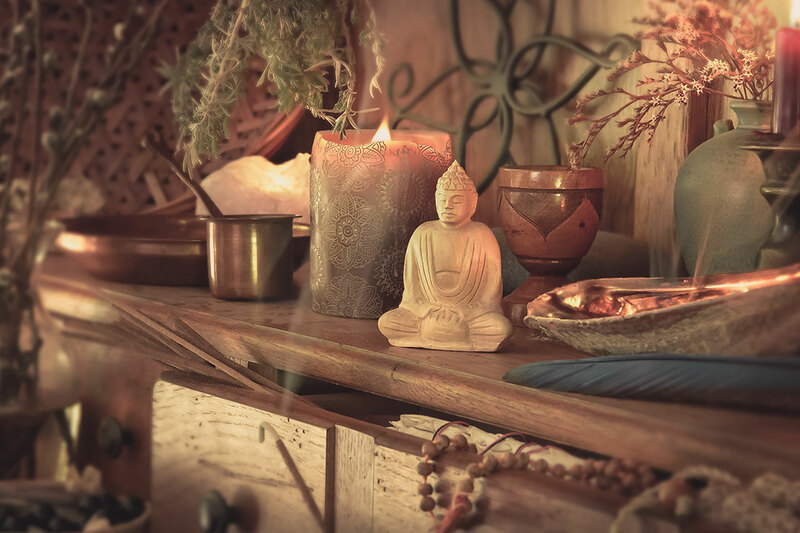 During which various energy therapies can be used as well as the help of Crystals, Pendulums, a technique called blowing and smudging of sage/herbs. The practitioner will either hover over each chakra, or use a light touch of the hands. The energy may feel warm, cool, and/or tingly, depending on how the client takes on the energy. In result, you will bee more clear, light, and peaceful. Reiki is a Japanese healing and relaxation technique that has been practiced in Japan for many years. It was introduced to North America in the 1940s. 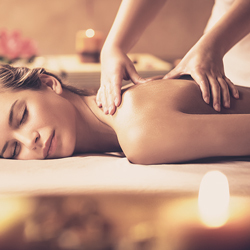 It is a non-invasive and holistic therapy that brings balance to mind, body, and spirit. This balance strengthens the body’s natural ability to heal and supports general wellbeing. Reiki is currently used in hospitals and clinics worldwide to facilitate relaxation and recovery, decrease anxiety, and provide relief for physical pain. Other benefits, such as the alleviation of symptoms of depression, and improved concentration, memory and communication skills, vary from person to person. Reiki is practiced on a massage table by placing hands in specific positions on or above the body. Recipients of Reiki commonly report having a greater sense of well-being, improved sleep and digestion, and overall stress reduction. 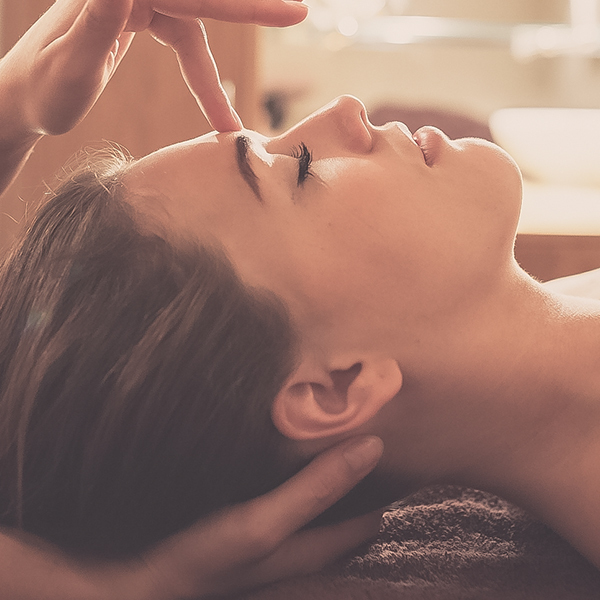 The Reiki Massage Synergy is a wonderful mix of essential massage and balancing energy work, tailored to give each individual the muscle work and energy work that the body needs. A truly relaxing mind body experience. “Integrated Energy Therapy® (IET®) is one of the next generation – hands on – power energy therapy systems that get the “issues out of your tissues” for good! Hot stone massage is a treat. It induces a deeply relaxed, blissed-out and meditative state. 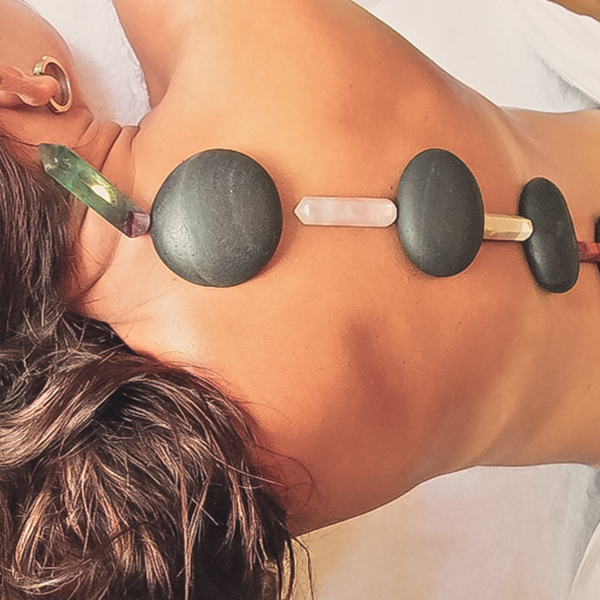 Each stone is worked in turn with my hands along your body to relax the tight muscles and balance your energy. 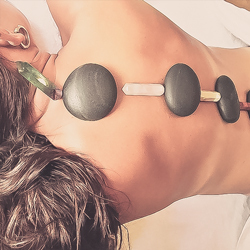 The warm, oiled stones are also placed on multiple acupressure points around your body. This experience is so blissful that you may drift off into a dreamy state and lose track of where the hot stones are arranged. Don’t be afraid to tell me if the stones are too warm for you. You’ll relax much more quickly and start enjoying that delicious feeling of total well-being if you’re comfortable. Enjoy the after glow — float slowly back to the real world and re-hydrate your body by sipping plenty of water. Body and Spirit Massage is a creative combination of Samatva Signature Massage, Craniosacral techniques (Mahaya only) and an amazing energy work and focuses on integration of mind, body and spirit. The body is worked as a whole. 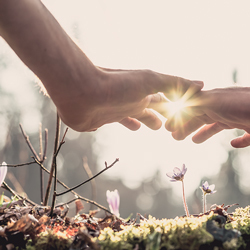 Not only is a physical connection made, but an energetic connection between therapist and client and often a spiritual connection between a client and their own inner Self . Pure essential oils, hot stones, deep tissue techniques and intuitive energy work are incorporated into the continuous flow of this massage to relax your body and calm the mind, leading to a profoundly peaceful state of expanded awareness and of mental clarity. If desired, guided visualization can also be included into this very intuitive, healing session, resulting in real and immediate benefits. You’ll feel better physically, emotionally, mentally and spiritually. Reflexology is a natural healing art, based on the principal that there are reflexes on the head, hands and feet that directly correspond with glands, organs and parts of the body. During the treatment, I use my thumb and fingers to stimulate reflex areas on your feet to trigger physiological changes that empower your body to heal itself. Working on many levels, it is a deeply relaxing therapy that stimulates the circulatory and lymphatic systems, encouraging your body to release toxins and improving your immune system. If desired, Reiki and guided visualization can be incorporated into the session to cleanse and restore your energy centers, known as chakras, all while re-aligning you to your true authentic Self. NOTE: Mahaya is permitted to issue insurance receipts for this treatment. 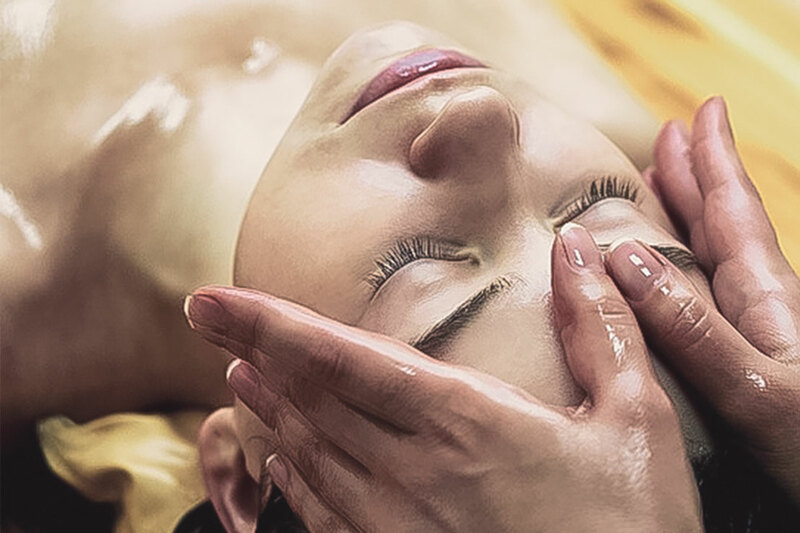 Craniosacral Therapy is a gentle yet profound non-invasive, hands-on treatment for the whole body. 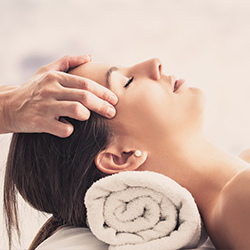 The practitioner uses his or her hands to evaluate the craniosacral system and detect restrictions, gently feeling various locations of the body to test for the ease of motion and rhythm of the cerebrospinal fluid pulsing around the brain and spinal cord. The treatment is focused on supporting the health of the whole being, especially the nervous system. This is the system that dictates all of the body’s functioning, constantly sending and receiving information. Craniosacral Therapy is very soothing to the nervous system and creates a large sense of relaxation. All purchases are non-refundable and non-transferable. All reservations for any private session/appointment are to be made online at least 24 hours in advance + require a valid credit card number with an expiration date. This applies even if you intend to pay with a gift card. 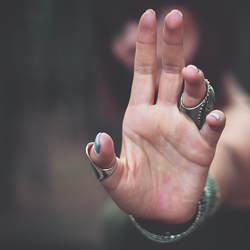 If you should need to cancel your appointment – we have a 24 hour cancellation policy, please email us at register@yogasamatva.com or simply log in to your MBO profile and cancel yourself. We are unable to cancel appointments with less than 24 hours notice. All pre-paid appointments will be returned as a studio credit. If you are unable to notify us within this cancellation period, you will regrettably be charged in full for your missed service. We thank you in advance for understanding that we are unable to make exceptions to these policies. I have been inspired in workshops and certifications with Baron Baptiste, Todd Norian and Ann Greene, Paul Grilley, Seane Corn, David Life, Sharron Gannon, Michael Stone, Yogi Vishvketu, Nischala Joy Devi, Susi Hately Aldous, Maria Garre, Natasha Rizopoulos, Michael Lee, Sri Dharma Mittra, and Don and Amba Stapleton. I teach because I love the practice. For all the things I have learned from my yoga, the greatest are connection and sharing. Being about to guide practice brings this to my life. 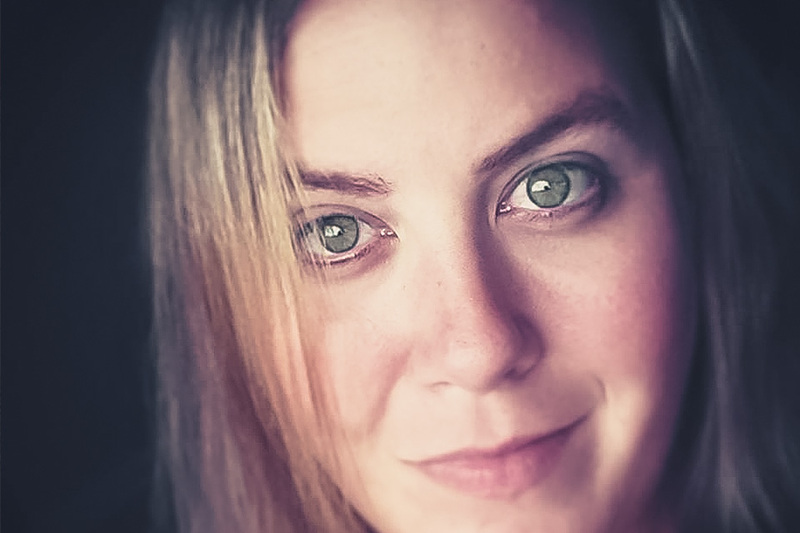 Carrie-Leigh is the owner and operator of Pure Lotus Wellness Centre in Ottawa, ON. She started her holistic driven business at Samatva in Kingston, On, while training with local professionals. In 2014 as she moved to Ottawa, her business blossomed, and started to integrate more modalities. 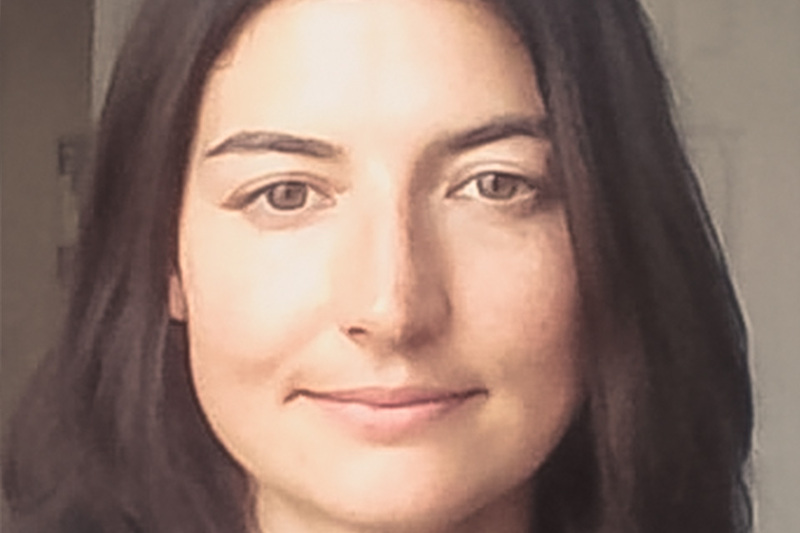 A Usui Reiki Master-Teacher, Certified IET Practitioner, and Intuitive Medium, Carrie-Leigh has taken her passion of guiding those who want to step into their healing path and now wants to share it with her hometown once more. 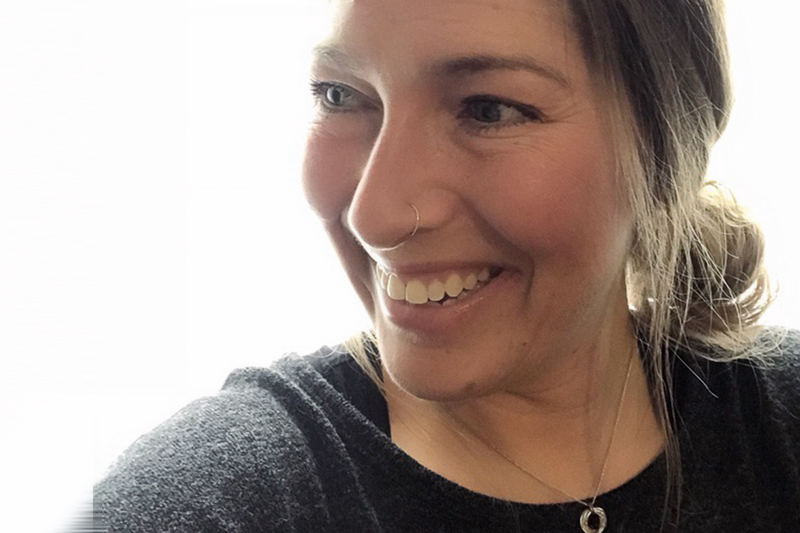 Specializing in those who suffer from Anxiety, Depression, PTSD, and survivors of Sexual Assault, Carrie works with you to achieve your wellness goals, and motivate you to embrace your life. These promotional prices and appointments are time sensitive. Please note that each practitionner carries their own special on certain days. This does NOT mean that this is the only time they are able to offer services. $SAMATVA Rewards are not able to be combined with any promotional service and a max of $10 is permitted for regular priced services. Ah me, the flickering words of email are totally inadequate for describing this. Many blessings to you and all of Samatva. I just had the Ayurvedic head massage with Carrie…(which by the way includes the back, arms & upper chest areas) – and I am in pure bliss. You are a natural at this – and with the Reiki flowing too; it was amazing. Thank you so much!!!! I just LOVE you! I have had the good fortune of being able to visit one of the world’s best spas on the “healing island” of Koh Samui in Thailand. This spa obtained it’s world standing because the treatments received are full of love, care and concern. This is how I would describe Mahaya’s treatments. 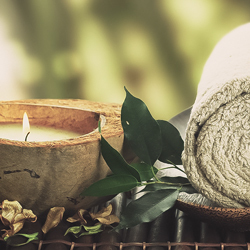 I was amazed to find that I could have obtained here in Kingston that which I had otherwise travelled so far to obtain; a massage treatment so full of love, care and concern that I left feeling special, indulged, pampered and elated. Thank you Mahaya. Thank you for your amazing massage! You were able to put me into a state of bliss – way beyond just relaxation. I could feel the loving concern in your treatment, and had to force myself to stay awake so that I wouldn’t miss any moment of the experience. I really like the hot rocks, and especially the way your strokes are powerful but not painful. I look forward to many more treatments with you. Thank you so much!